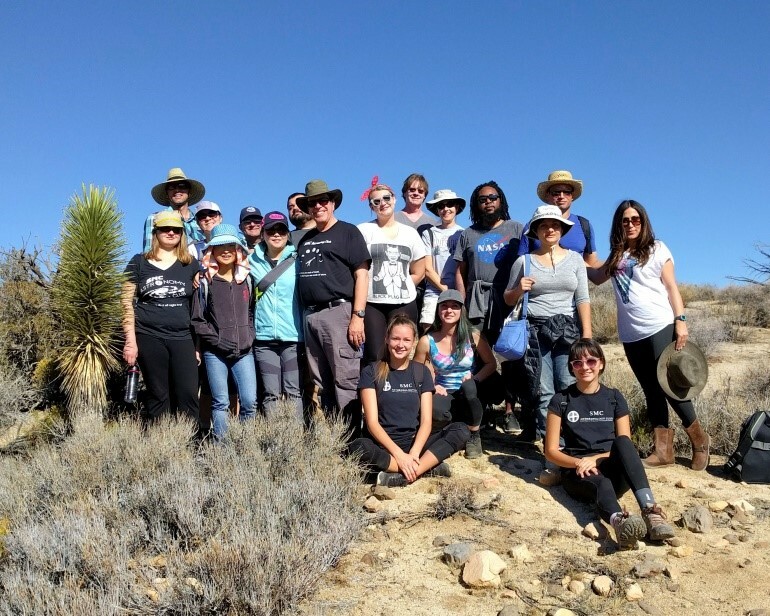 On the weekend of November 4 – 6th, the Astronomy Club did its semester observing run at Joshua Tree under the supervision of Prof. Gary Fouts. The Anthropology Club also attended under the supervision of Prof. Ciarán Brewster. 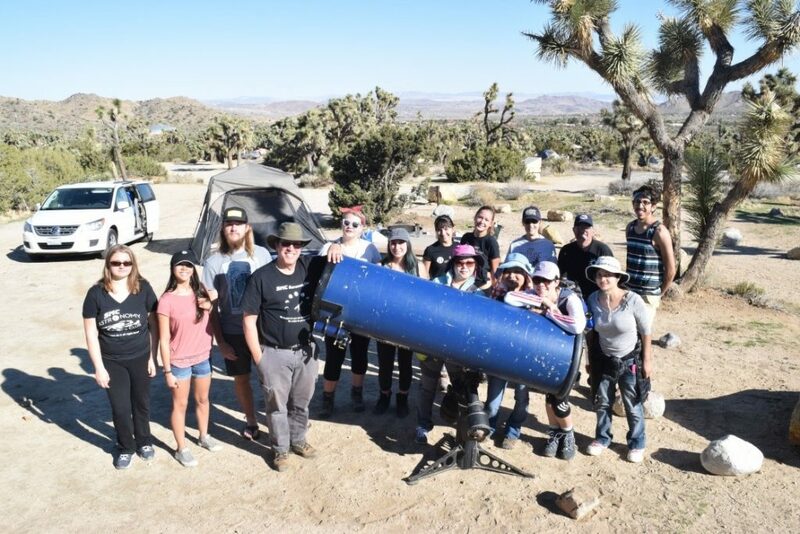 During the Friday night and the Saturday night observing sessions, the students were able to see Saturn, Venus, the Moon, Mars, Uranus, Neptune, various star clusters, nebulae, and galaxies. Both nights had good seeing conditions. Professors Christyanne Melendez, Jing Liu, and Jihyeon Chu also attended. 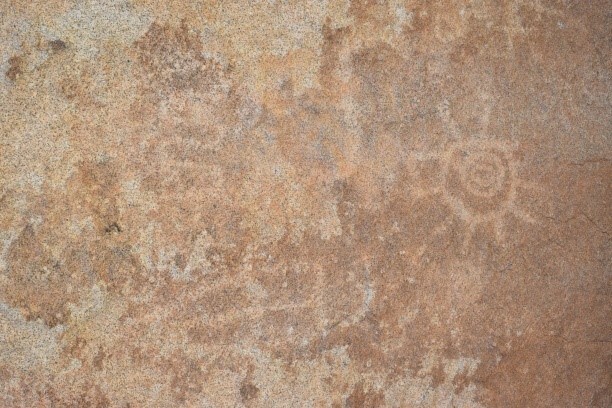 On Saturday morning, Professor Brandon Lewis took students to an area north of Yucca Valley, where they were able to see Indian Rock Art and learn about the culture of the Indigenous people.